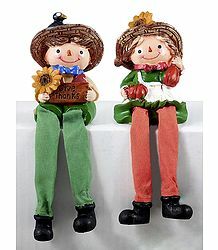 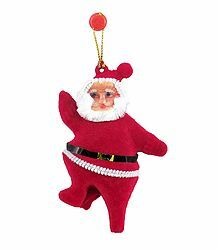 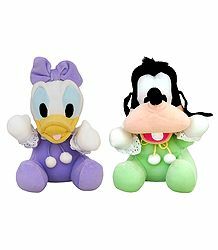 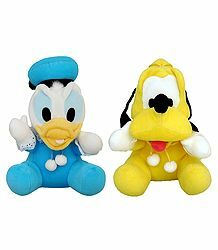 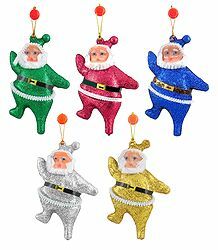 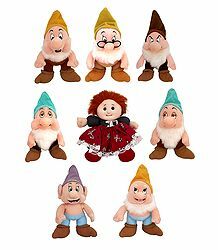 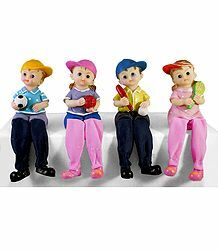 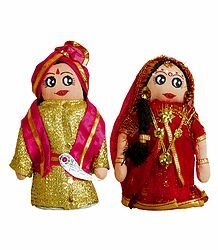 The journey of our art store began with featuring the award-winning dolls made by our founding Director, Madhuri Guin. 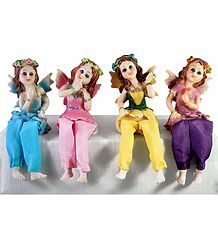 These dolls are no longer featured here for sale but you can click here to read about her and view her art. 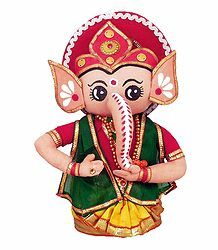 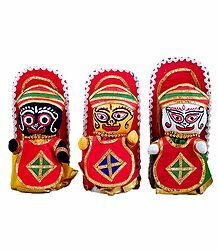 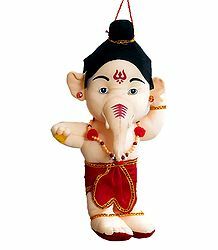 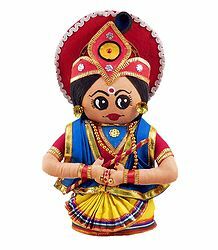 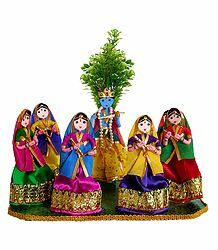 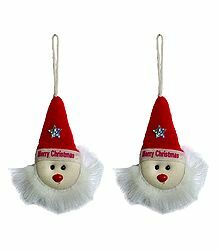 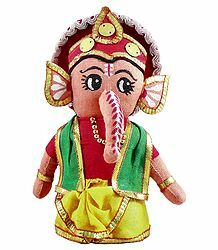 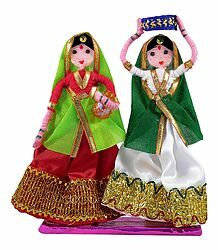 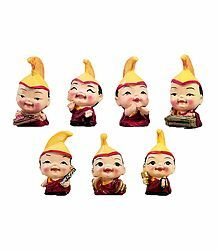 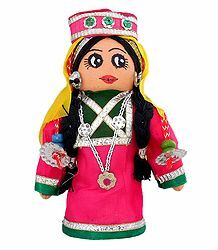 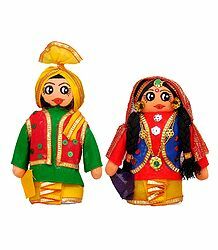 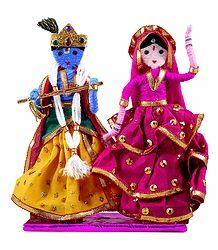 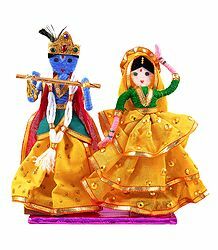 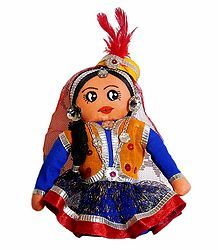 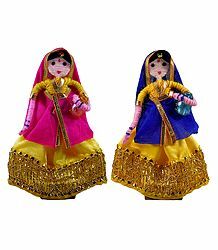 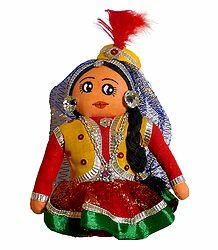 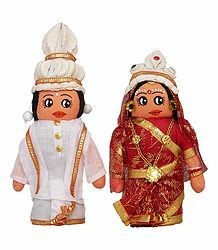 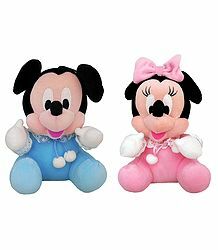 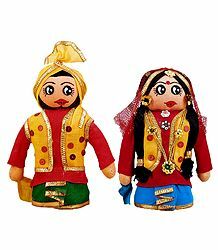 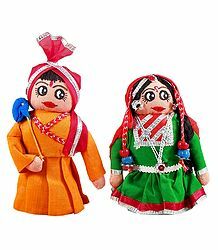 Dolls of India : offers you the best in Indian Dolls, including Indian cloth dolls, Indian clay dolls and Indian Shola Pith dolls depicting Hindu Gods and Goddesses, International Costumes, Indian Dances and others.